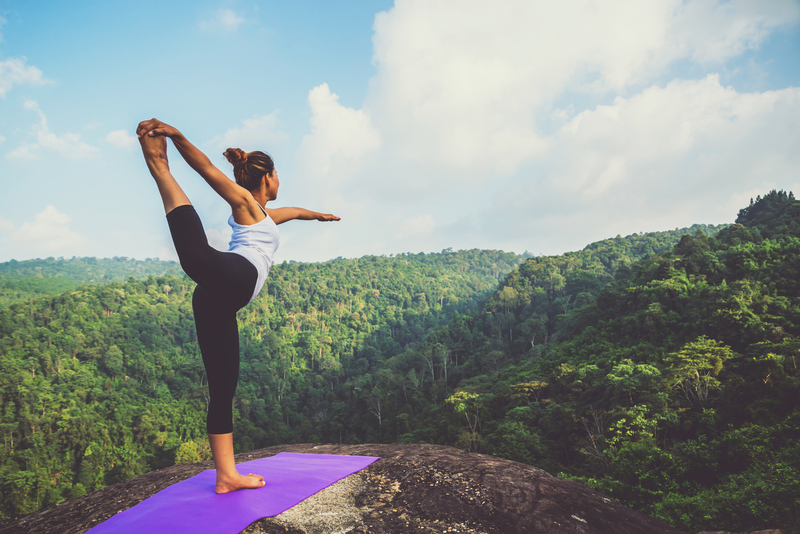 Learning, knowing and understanding the many health benefits of yoga may make you want to begin incorporating this low impact form of exercise into your health and wellness program in the new year, if you don’t already. What are your primary thoughts when someone first mentions the word “yoga” to you? Does it bring to mind difficult to hold postures? Or, do you see it as a way to calm and relax body and mind? Regardless of what your experience has been, the many health benefits of yoga cannot be denied. The Americanized version of yoga that most of us are familiar with, was a necessary part of the meditative form of yoga, known for thousands of years in India. Though the exact history of yoga is not explicitly clear, one explanation goes basically like this. In order to maintain meditative yoga postures for hours on an end, a yogi would first practice a series of stretches to help prepare the body for meditative poses. That has morphed into what we call yoga here in America. The form most commonly associated with the exercise form of yoga that most people are familiar with is called Hatha Yoga. Hatha Yoga is great for beginners and combines yoga postures along with breathing exercises, to promote calm and peace within the mind and body. Some postures promote increased levels of energy. Yoga may improve your core strength which can also help with the strength of your back and offering support for your spine. Overall, yoga is a low impact exercise, reducing stress on your joints and can help to lower overall stress and improve your mood. If you are looking for ways to become more physically fit and active in the new year, contact us today. You may benefit from working with the guidance of a member of our physical therapy team to start an exercise program safely in the new year.